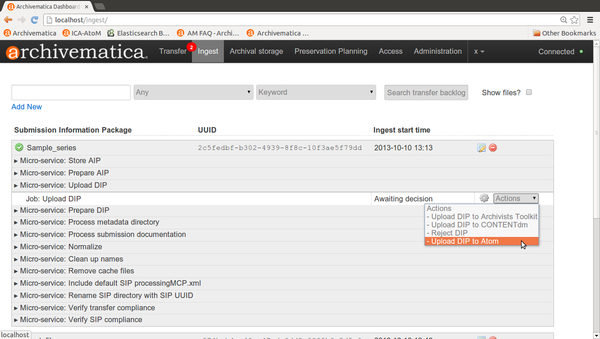 An information management tool called AtoM is bundled with Archivematica as a default access system. 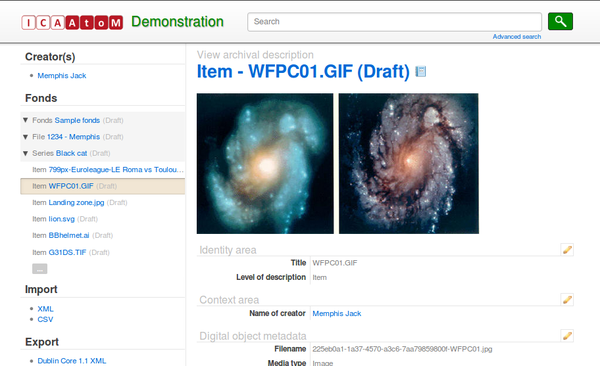 AtoM supports standards-compliant hierarchical archival description and digital object management. 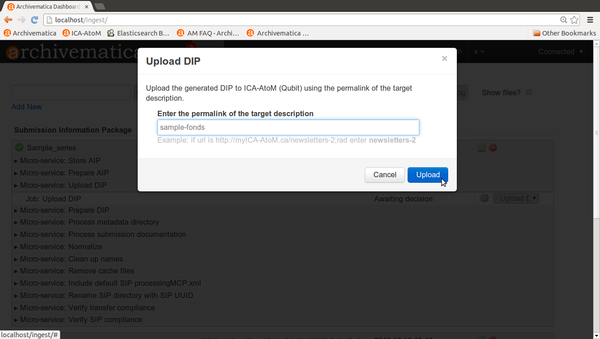 AtoM is the underlying management tool for the archival description tool ICA-AtoM. A user manual for ICA-AtoM which can also be used for AtoM is available at http://ica-atom.org/docs/index.php?title=User_manual. This page was last modified on 29 April 2014, at 15:22.